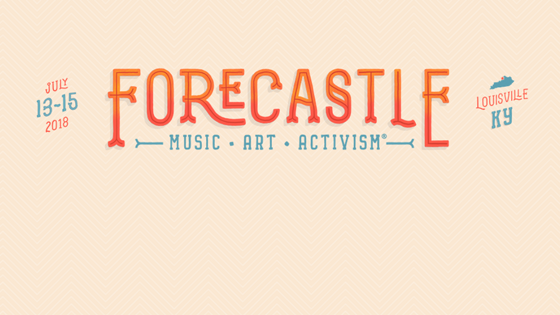 LOUISVILLE, KY. (CelebrityAccess) AC Entertainment, the co-producer of Bonnaroo, has announced the lineup for its Forecastle Festival, which is scheduled to return to Louisville, Ky., July 13-15. Headliners are, in order, Kentucky native Chris Stapleton, Arcade Fire and Modest Mouse. The festival is to be held at Waterfront Park along the banks of the Ohio River near downtown Louisville. Additional acts include Jason Isbell & The 400 Unit, The War on Drugs, Father John Misty, and Vance Joy. Weekend passes are available Friday, Jan. 19, at 10 a.m. Via ForecastleFest.com and Ticketmaster. 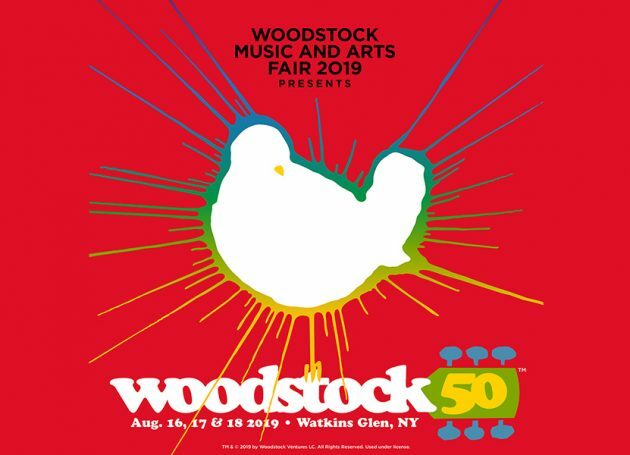 The festival boasts several amenities including a VIP package that includes merch items, special entrance lanes to the festival, exclusive viewing areas for the Mast and Boom stages, and an exclusive air-conditioned “hang area” with bar and restrooms. The “Yacht Club” ticket option features access to the Mary M. Miller Steamboat and Boathouse. The festival also has The Gonzo Bar, celebrating journalist Hunter S. Thompson and his affinity for Kentucky Bourbon. The festival and Against The Grain are also teaming up for a Jan. 17 performance at the city’s Mercury Ballroom featuring local acts and appropriately called The Local Lineup. Last year’s lineup featured LCD Soundsystem, Weezer, Odesza, and Cage The Elephant.